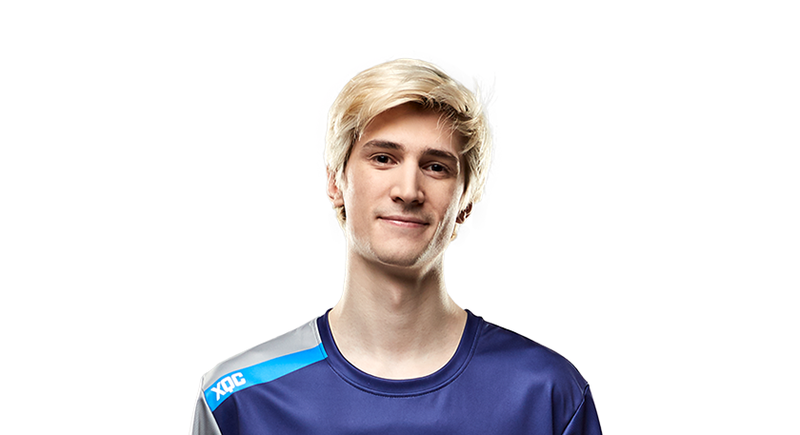 Dallas Fuel player Félix “xQc” Lengyel has found himself in hot water once again, this time for directing an insensitive insult at a player for the Houston Outlaws, shortly after the Outlaws swept Fuel 4-0 yesterday afternoon. Lengyel has been suspended and fined. During a stream yesterday evening, Lengyel took issue with Outlaws tank Austin “Muma” Wilmot, who, during yesterday’s Overwatch League broadcast, dropped a notorious line of Lengyel’s—“rolled and smoked”—in reference to his team’s performance against Fuel. Lengyel was upset in part because he didn’t even play in that match. Wilmot, who is openly gay, brushed off the comment on his own stream, referring to Lengyel as a “homophobic piece of garbage.” “I’ll just keep winning,” he said. Wilmot, in turn, accepted the apology and apologized back. “You’re on a great team and I fully expect you to return to full force before playoffs. GL my doggie,” he wrote. In a recent interview with Compete, Dallas Fuel owner Mike Rufail said he’s intent on letting his players, many of them big personalities like Lengyel, be themselves. He added, however, that there’ll be consequences for players who go against his team’s code of conduct, which Lengyel clearly did and is serving at least a one-match suspension for. Lengyel, in turn, has spoken about all the pressure that comes with being part of the Overwatch League, moving to a new country, and also streaming regularly. Currently, Fuel has lost every regular season game they’ve played, which has undoubtedly added frustration to the pile of stressors. Fuel now looks to turn things around on multiple levels. Update - 9:50 PM: On the Overwatch League website, Blizzard has specified that Lengyel is suspended for a total of four matches and will be fined $2,000. Update 2 - 11:00 PM: Dallas Fuel has announced that they’ll uphold Blizzard’s suspension and also bench Lengyel for the remainder of season one’s first stage, which ends on February 10. While Lengyel is suspended, Fuel will offer him “additional resources, focus coaching, physical training, and support” to help him improve.